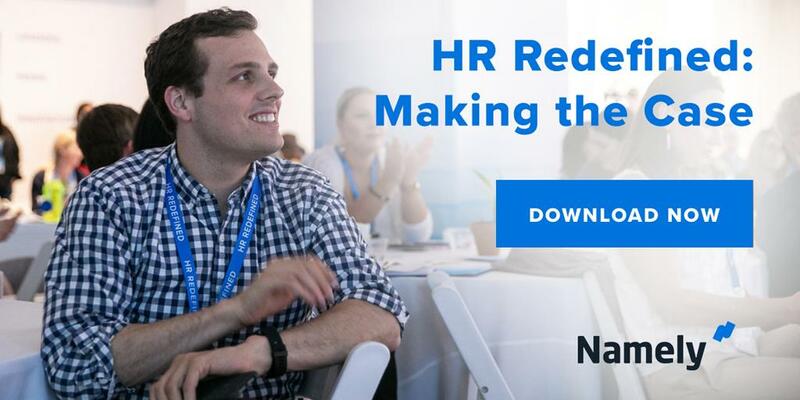 Namely is the first HR platform that employees actually love to use. 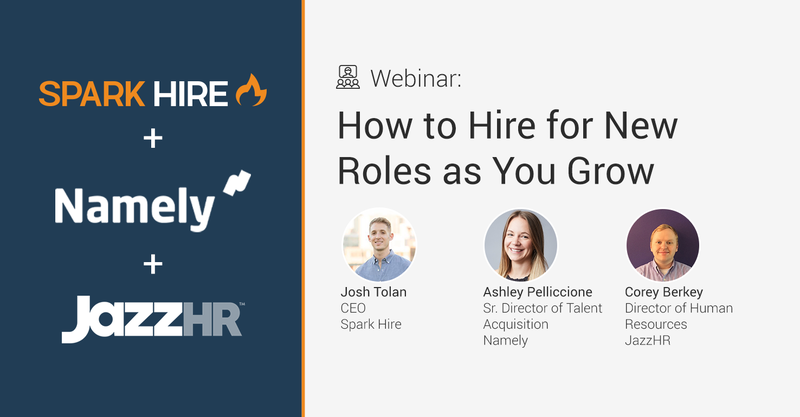 Namely is powerful, easy-to-use technology that allows mid-sized companies to handle all of their HR, payroll, benefits, and talent management in one place. Coupled with dedicated support and benefits consulting, every Namely client gets the software and service they need to deliver great HR and a strong, engaged company culture. Namely is used by over 450 clients with over 75,000 employees globally. 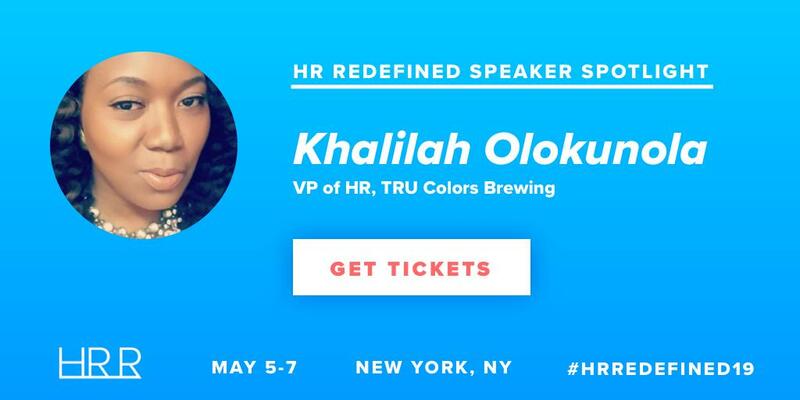 Headquartered in New York City, the company is funded by Sequoia Capital, Matrix Partners, True Ventures, Lerer Hippeau Ventures, Greenspring Associates, Vayner/RSE, Bullpen Capital, and others. Nudge.ai’s relationship intelligence platform can help you find the right executive to reach out to at Namely, such as Nick Christman, Vice President Marketing, or Debra Squyres, Vice President, Client Success. Then get in touch and start a conversation. Executives can be difficult to reach, but every company has connectors who bring together people and ideas. At Namely, people like Chris Flores, and Amy Rosenberg are likely connectors. Employees who are often in the news are usually open to starting conversations or exploring ideas. Nudge.ai's sales AI saw Ashley Pelliccione, and Paul Martin from Namely recently mentioned in the news. Who in your network can introduce you to Namely? Nudge.ai finds the best pathway to reach contacts at this company.